If you have any information about these crimes or any person(s) involved, you are urged to call Crime Stoppers at 859-253-2020 or submit a Web Tip . You do not have to give your name. 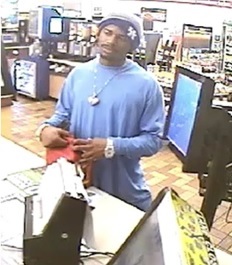 CRIME STOPPERS will pay a cash reward of up to $1000 and you can remain anonymous. ON FEBRUARY 7TH, TWO OFFICERS ON PATROL OBSERVED A BLACK 2016 CHEVY MALIBU OPERATING RECKLESSLY ON NICHOLASVILLE ROAD NEAR WALLER AVENUE. UPON CHECK OF THE REGISTRATION, THE CAR WAS FOUND TO BE REPORTED STOLEN FROM 1317 CENTRE PKWY. THE OFFICERS ATTEMPTED TO STOP THE CAR BUT WERE ULTIMATELY UNSUCCESSFUL. THE VEHICLE WAS DISCOVERED ABANDONED SHORTLY THEREAFTER IN THE AREA OF STATE ST AND CRESCENT AVE. 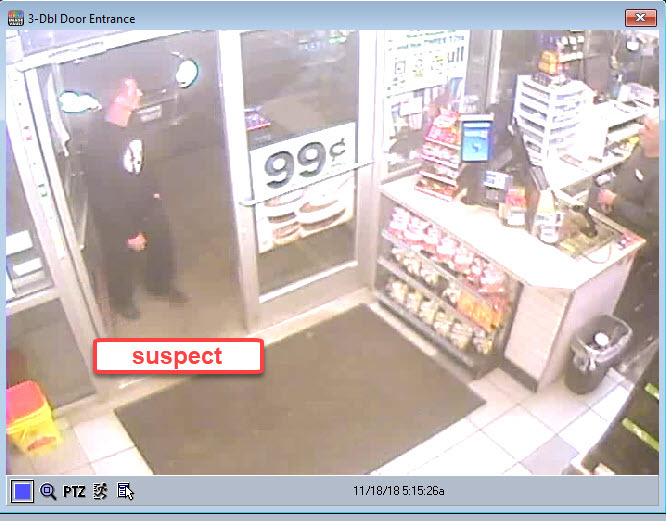 THE SUSPECT WAS CAUGHT ON CAMERA AT A NEARBY GAS STATION PRIOR TO THE TRAFFIC STOP. ON JANUARY 13TH AROUND 10PM, AN UNKNOWN SUBJECT BROKE INTO THE BACK DOOR OF EMPLOYMENT SOLUTIONS LOCATED AT 1084 WHIPPLE COURT. WHILE INSIDE, THE SUSPECT PRIED OPEN TWO VENDING MACHINES AND STOLE THE MONEY FROM INSIDE. THE SUSPECT CAUSED MORE THAN $4,000 WORTH OF DAMAGE AND ESCAPED WITH ONLY A SMALL AMOUNT OF CASH. ON THE MORNING OF WEDNESDAY JANUARY 30TH, A VICTIM CAME OUT OF HIS HOME ON ORMESBY PL TO DISCOVER SOMEONE HAD BROKEN INTO HIS TRUCK IN THE DRIVEWAY OVERNIGHT. 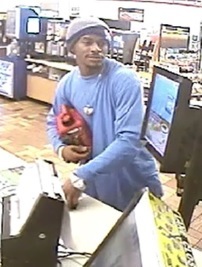 THE VICTIM REPORTED THE SUSPECT STOLE SEVERAL PERSONAL ITEMS INCLUDING A HANDGUN AND CREDIT CARDS. 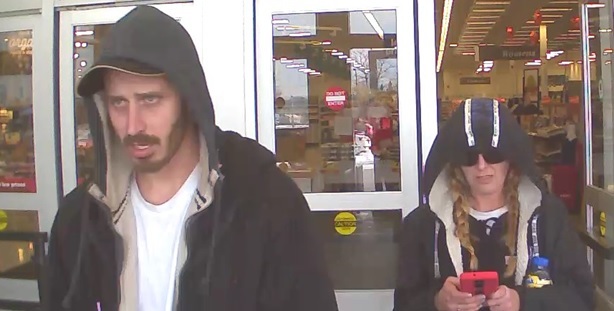 UPON FURTHER INVESTIGATION, IT WAS DISCOVERED THE CREDIT CARDS WERE USED THE SAME MORNING AT MEIJER ON REYNOLDS ROAD AND KROGER ON LOWRY LANE. 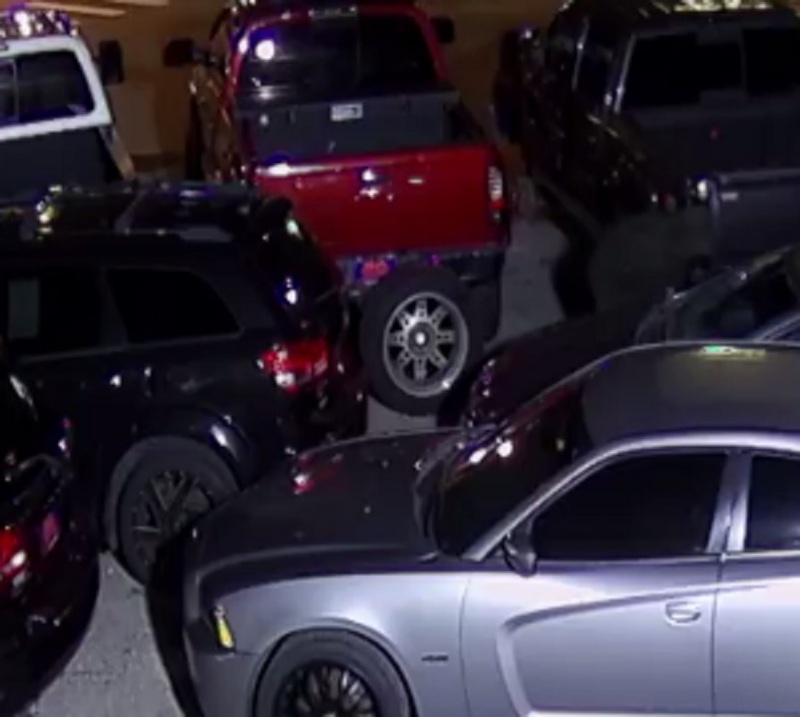 IN THE LATE EVENING HOURS OF JANUARY 6TH, TWO SUSPECTS ENTERED THE PARKING LOT OF ALEX AUTO LOCATED AT 1118 WINCHESTER ROAD. 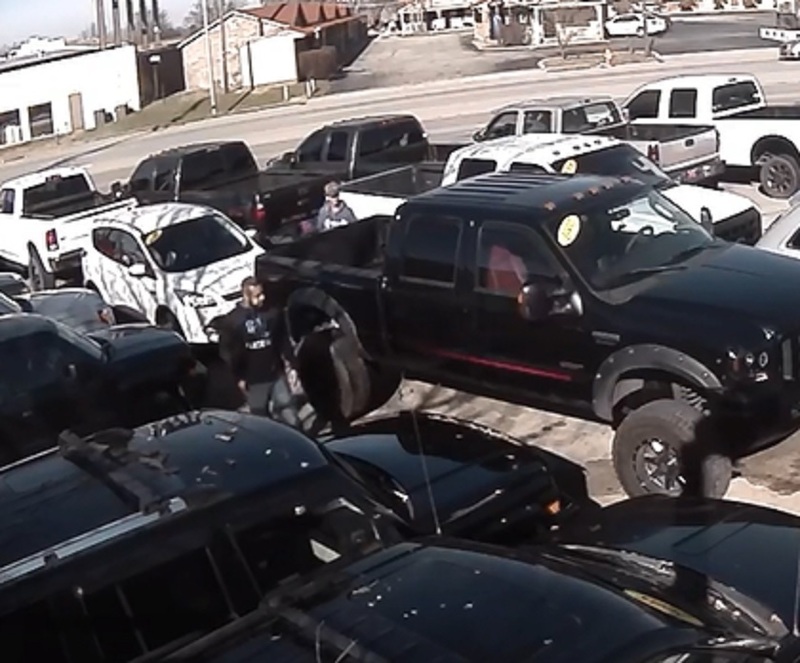 THEY PROCEEDED TO STEAL THE WHEELS AND TIRES FROM A 2011 GMC PICKUP AND LEFT THE VEHICLE ON CINDER BLOCKS. 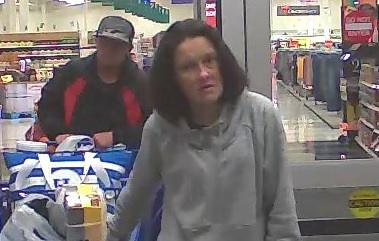 POLICE ARE TRYING TO IDENTIFY TWO PERSONS OF INTEREST OBSERVED LOOKING AT THE VEHICLE EARLIER IN THE DAY. THE LARGE WHEELS AND TIRES ARE VALUED AT $5,000. IN THE EARLY MORNING HOURS OF JANUARY 7TH, AN UNKNOWN SUBJECT WAS OBSERVED ON SECURITY CAMERAS WANDERING THE PROPERTY OF LEXINGTON CHRISTIAN ACADEMY FOR APPROXIMATELY 5 HOURS. 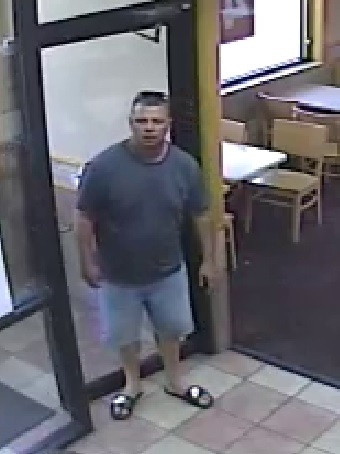 HE WAS ABLE TO GAIN ENTRANCE THROUGH A SIDE DOOR AND ALSO BROKE INTO THE MAIN OFFICE. 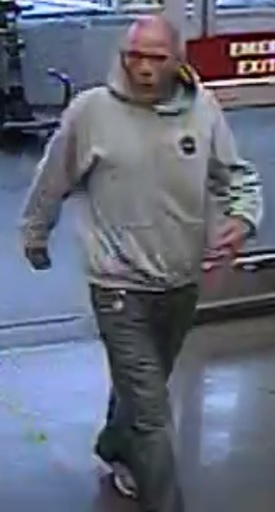 UNABLE TO LOCATE ANYTHING OF VALUE, HE STOLE THE SCHOOL’S LOWES CREDIT CARD. HE THEN QUICKLY DROVE TO LOWES WHERE HE MADE FRAUDULENT PURCHASES. 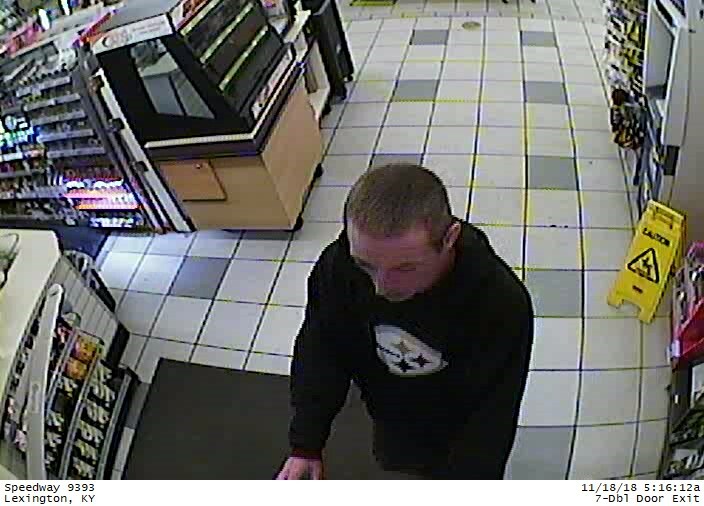 THE SUSPECT IS WANTED ON CHARGES OF BURGLARY AND FRAUD. IN THE LATE NIGHT HOURS OF DECEMBER 31ST, A VICTIM WAS ATTENDING A COLLEGE NEW YEARS EVE PARTY AT 526 WOODLAND AVENUE. SHE NOTICED HER NEW IPHONE X WAS MISSING FROM HER PURSE BUT WAS NOT ABLE TO LOCATE IT DUE TO THE UNKNOWN SUSPECT TURNING IT OFF. 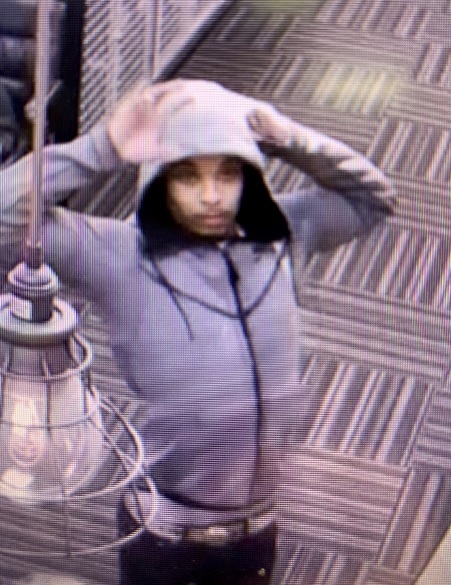 ON JANUARY 2ND, A LIGHT SKINNED MALE BLACK ENTERED DEVICE PITSTOP LOCATED AT 2220 NICHOLASVILLE ROAD AND ATTEMPTED TO SELL IT TO THE RETAILER. 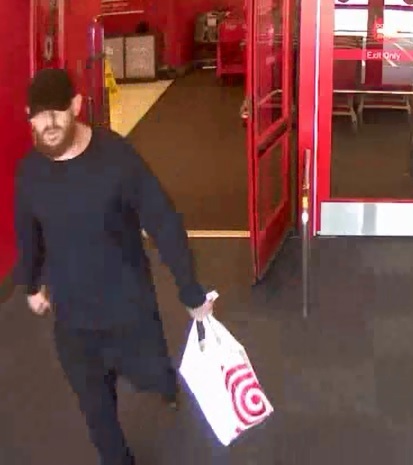 THE SUSPECT WAS CAUGHT ON CAMERA AS HE ATTEMPTED TO NEGOTIATE THE SALE. ON SATURDAY DECEMBER 8TH, CONTRUCTION MANAGERS FOR THE SALVATION ARMY LOCATED AT 228 E NEW CIRCLE ROAD REPORTED SOMEONE HAD BROKEN INTO THE PROPERTY AND STRIPPED COPPER FROM WIRING, CONDUITS AND MACHINERY TOTALLING APPROXIMATELY $5,000 IN DAMAGE AND LOSSES. SECURITY CAMERAS ON SITE CAPTURED IMAGES OF THE SUSPECT AS HE ENTERED THE BUILDING. ON OCTOBER 17TH AT 6PM A VICTIM ON ANNISTON DRIVE RETURNED HOME FROM WORK TO FIND SOMEONE HAD BURGLARIZED HIS HOUSE. 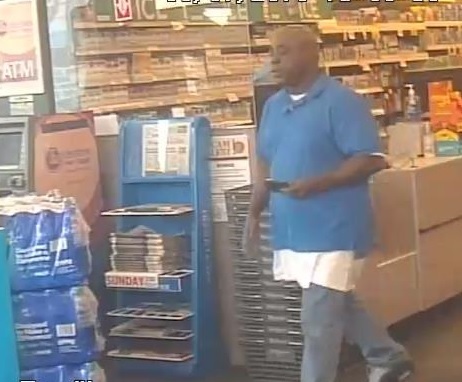 THE SUSPECT STOLE JARS OF LOOSE CHANGE AND WAS CAPTURED ON HIS HOME SURVEILLANCE CAMERA. IN THE EARLY MORNING HOURS OF SUNDAY 11/18 AT 5AM, A VICTIM REPORTED LEAVING HIS VEHICLE RUNNING UNATTENDED AT THE SPEEDWAY AT 2290 ELKHORN RD. 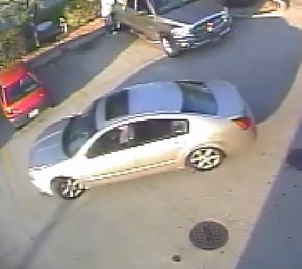 AS HE RETURNED TO HIS CAR, AN UNKNOWN SUSPECT JUMPED INTO THE DRIVERS SEAT AND DROVE IT AWAY. THE VEHICLE WAS RECOVERED BY POLICE THE FOLLOWING DAY AT THE VALERO GAS STATION AT THE CORNER OF ANNISTON DR AND AUGUSTA DR. THE SUSPECTS WERE CAUGHT ON CAMERA INSIDE THE GAS STATION BUT FLED PRIOR TO BEING DETAINED BY ARRIVING OFFICERS. 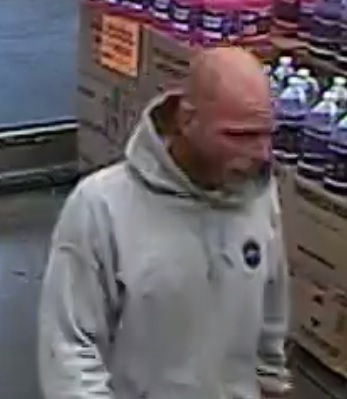 ON OCTOBER 18TH, A VICTIM REPORTED BEING PICKPOCKETED OR POSSIBLY LEAVING THEIR CREDIT CARD IN THE READER AT A MARATHON STATION LOCATED AT 641 RED MILE ROAD. 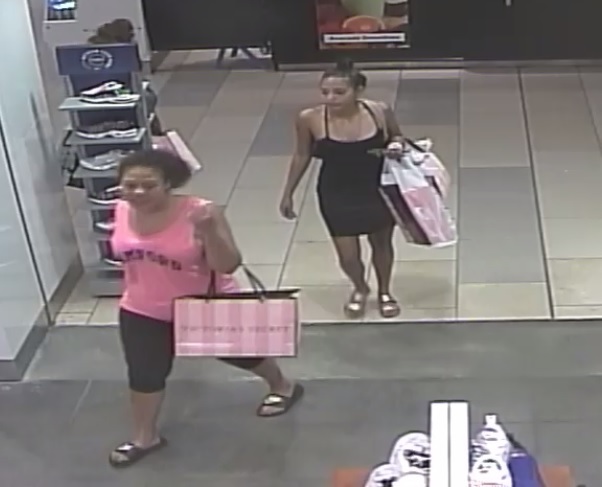 UPON NOTICING IT MISSING THE FOLLOWING DAY, THE VICTIM RAN A TRANSACTION HISTORY THAT REVEALED TWO SUSPECTS FRAUDULENTLY PURCHASING ITEMS AT 13 LEXINGTON AREA BUSINESSES. THE SAME SUSPECTS WERE CAUGHT ON CAMERA AT MULIPLE LOCATIONS. 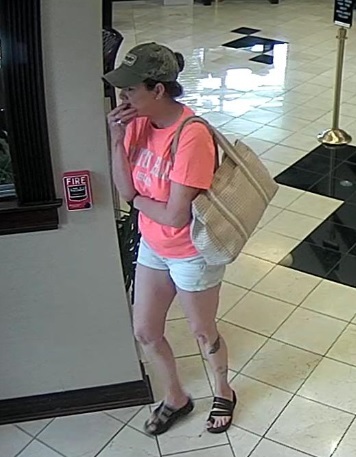 ON AUGUST 7TH SOMETIME BETWEEN 8AM AND 12PM, AN EMPLOYEE OF LEXINGTON CLINIC LOCATED AT 100 N EAGLE CREEK HAD HER PURSE STOLEN FROM UNDER HER DESK. 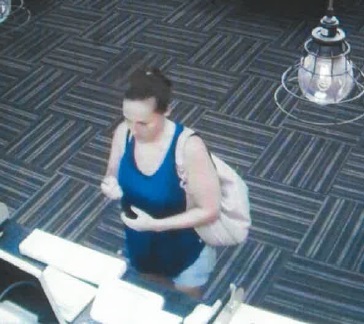 BY 1PM, SOMEONE WAS USING HER CREDIT CARDS AT RITE AID AND WALGREENS ON RICHMOND ROAD. THE SUSPECT WAS CAUGHT ON CAMERA USING THE STOLEN CREDIT CARDS. 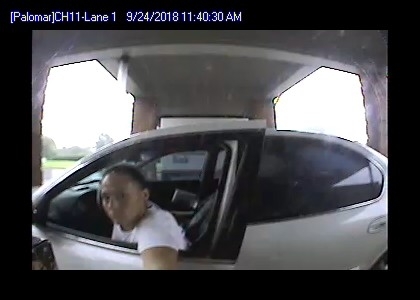 ON SATURDAY OCTOBER 13TH AT 8:30AM, A VICTIM ON LEAFLAND PLACE IN THE HARTLAND SUBDIVISION OPENED HIS GARAGE DOOR WITH HIS WIFE’S VEHICLE PARKED INSIDE. 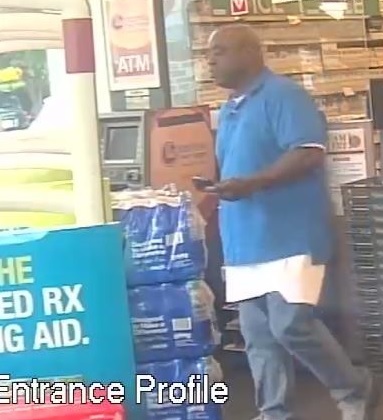 BY 9:00AM, THEY BEGAN RECEIVING NOTIFICATIONS THAT HIS WIFES CREDIT CARDS WERE BEING USED AT SHELL ON NICHOLASVILLE ROAD AND KROGER IN BRANNON CROSSING. UPON INVESTIGATION, THE VICTIM DISCOVERED SOMEONE HAD COME INTO HIS GARAGE, ACCESSED HIS WIFE’S CAR, AND STOLEN HER PURSE (ALONG WITH ALL OF ITS CONTENTS). THE SUSPECT ALSO STOLE KEYS TO THEIR HOME, VEHICLE, AND WORK. ON SEPTEMBER 25TH, HOMEOWNERS ON DEER CROSSING WAY RECEIVED A CALL THAT SOMEONE HAD ATTEMPTED TO CASH CHECKS ON THEIR ACCOUNT. THEY ARE IN THE PROCESS OF MOVING AND RENOVATING THEIR OLD HOUSE. 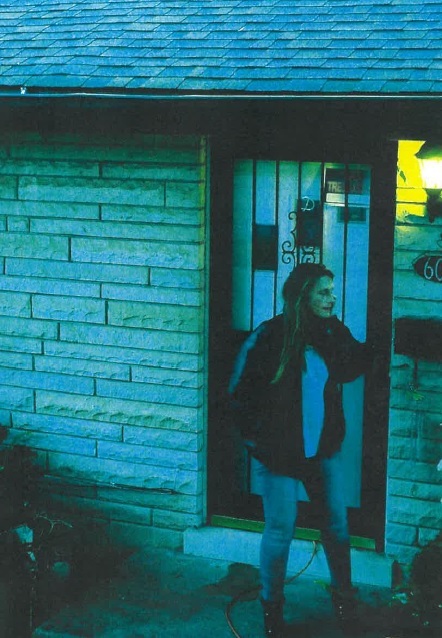 THEY RETURNED TO THE RESIDENCE AND DISCOVERED SOMEONE HAD STOLEN A 60 INCH TELEVISION, VIDEO GAMING DEVICES, AND THEIR PERSONAL CHECKS FROM INSIDE THEIR HOME. A SUSPECT WAS CAUGHT ON SURVEILLANCE CAMERAS AT TRADITIONAL BANK IN PALOMAR CENTER ATTEMPTING TO CASH A STOLEN CHECK. 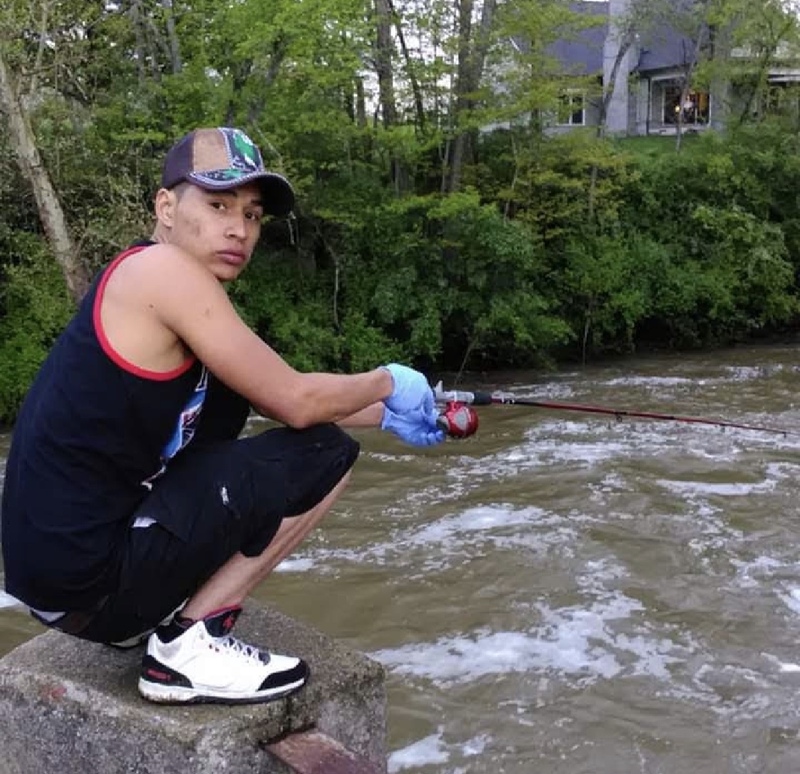 ON MAY 13TH OF THIS YEAR AROUND 7:30PM, LEXINGTON POLICE WERE NOTIFIED OF A PERSON DOWN AT 2032 DANIEL COURT. 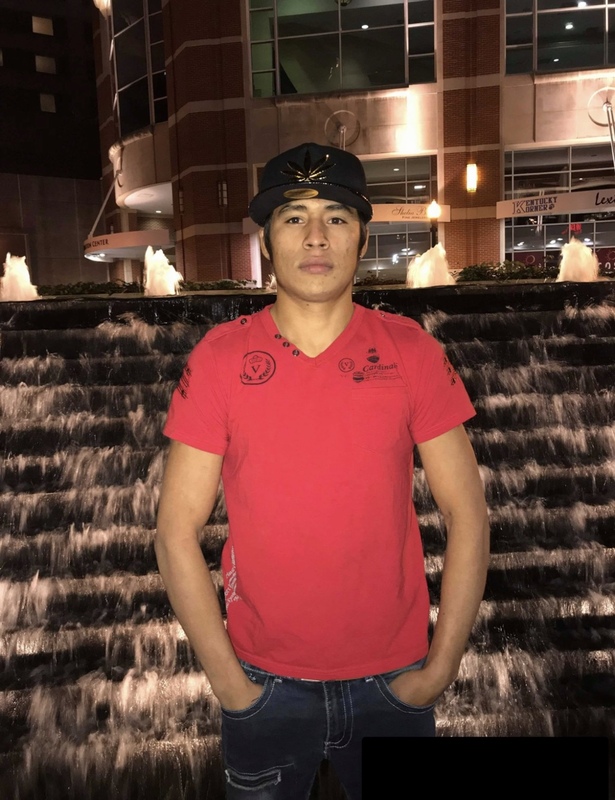 WHEN OFFICERS ARRIVED, THEY DISCOVERED ABRAHAM PIEDRA DECEASED IN HIS APARTMENT. 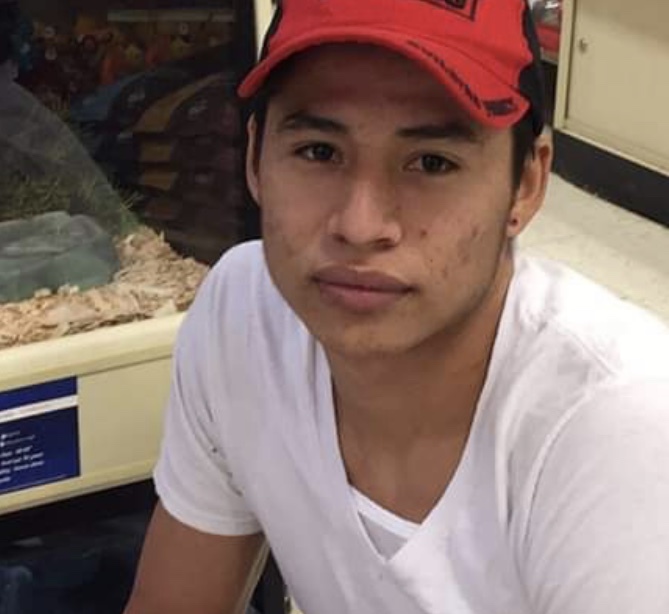 AFTER A PHYSICAL EXAMINATION, IT WAS DETERMINED PIEDRA WAS KILLED BY STRANGULATION. DETECTIVES ARE LOOKING FOR ANY NEW LEADS IN THE CASE. 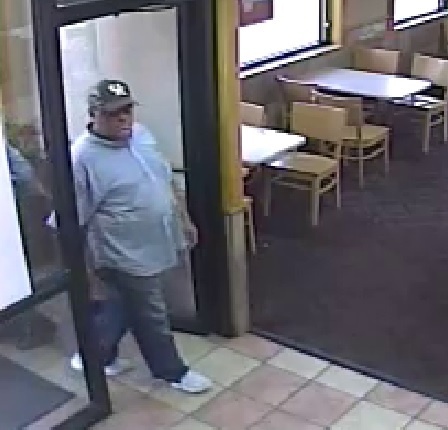 ON SEPTEMBER 18TH AROUND 6PM, A VICTIM ARRIVED AT WENDY’S LOCATED AT 2575 NICHOLASVILLE ROAD. 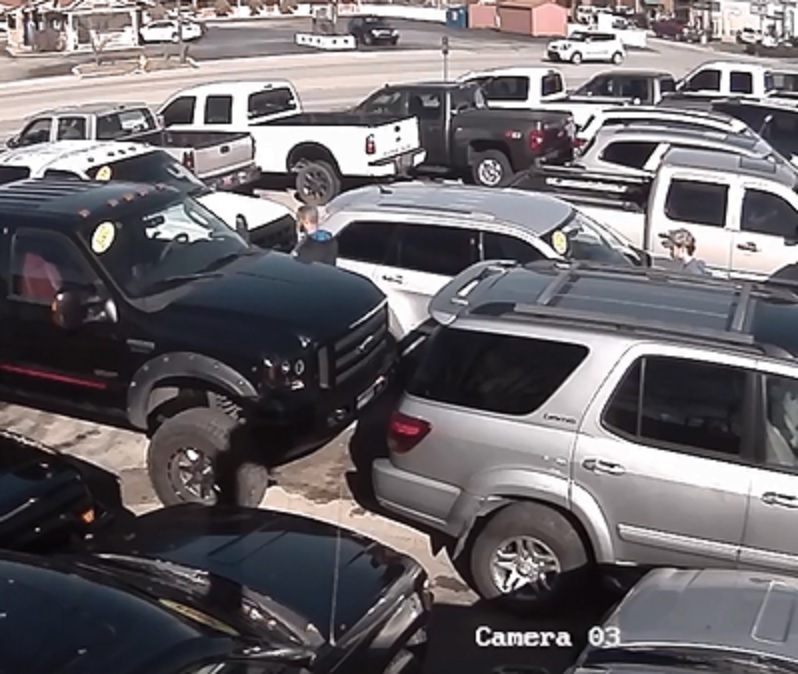 HE WENT INSIDE TO EAT AND WHEN HE RETURNED TO THE PARKING LOT, HE DISCOVERED SOMEONE HAD STOLEN A CONCRETE SAW FROM THE BED OF HIS TRUCK VALUED AT $1400. 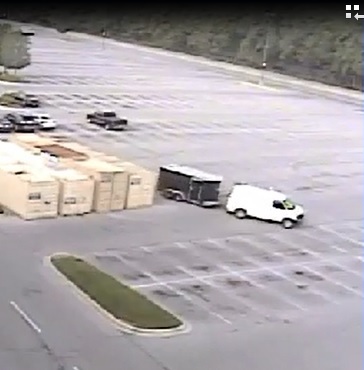 SURVEILLANCE FROM THE PARKING LOT SHOWED TWO MALE SUBJECTS CASING THE PROPERTY AND COMMITTING THE THEFT. THEY FLED IN A SILVER 4 DOOR PASSENGER CAR. 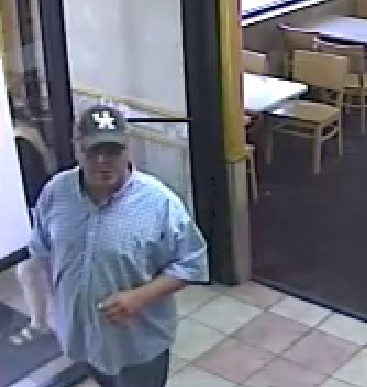 ON SEPTEMBER 8TH AROUND 3AM, A VICTIM REPORTED LEAVING HIS DEBIT CARD AT THE WAFFLE HOUSE LOCATED AT 2340 BUENA VISTA ROAD. HE DIDN’T REALIZE UNTIL HE BEGAN RECEIVING NOTIFICATIONS THAT HIS CARD WAS BEING USED AT SEVERAL LOCATIONS THROUGHOUT LEXINGTON. 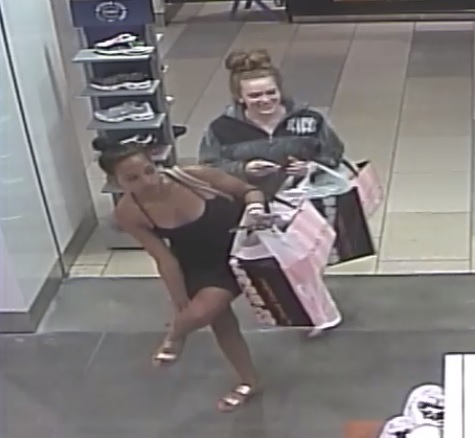 SEVERAL FEMALE SUBJECTS WERE CAUGHT ON CAMERA USING THE STOLEN CARD AT WALMART, VICTORIA’S SECRET, FOOT LOCKER, CHAMPS, RED NAILS, AND ZUMIEZ.